We all know how expensive the weekly shop can get, particularly when there are plenty of mouths to feed. While the idea of gourmet meals is an attractive concept, in reality it’s not possible for day-to-day living on a budget. While the trusty meat and two veg may be a hearty British classic, many cuts of meat prove to be too expensive for the average family to afford all the time. That being said, if you plan to braise or slow cook a piece of meat, the cheaper cuts often prove to be more tender and delicious while easy on the purse, too. Supermarkets tend to be a little hindered when it comes to cheaper meat cuts nowadays, opting to stock more glamorous cuts to meet customer demand. Instead, head to a quality family butcher such as the Calnan Brothers online, for what you need. 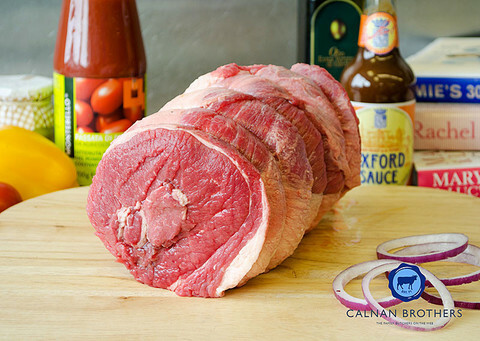 Brisket is a cut that comes from the lower chest of beef and is cheaper because of the greater proportion of connective tissue within the meat. As such, it needs to be cooked properly for it to taste delicious – the longer it cooks, the more tender it will be. Slow cook it with some root vegetables for a sumptuous, hearty meal. The lamb shoulder can be cooked in a similar way to the leg of lamb, but can be bought for much less. Make sure you trim any excess fat first and add to a rich casserole with traditional British veg. Ham hock is the joint between the tibia/fibula and the metatarsals of the foot and requires extensive braising for it to be tender enough to be tasty. Cook with green veggies or add to a hearty lentil soup just before dishing up. Serve alongside a crusty loaf for added sustenance. Slow cooked meats are incredibly tender and flavoursome, while also offering the ultimate convenience – throw it all in the slow cooker before you head to work in the morning and it will be waiting for you when you return – simple, cheap and delicious!